What Is A Bail Bondsman And Why Would I Ever Need One? Within the legal system, most people are aware of the roles of a police officer, a judge, and a lawyer. However, ask a member of the general public what a bail bondsman does, and you are likely to be met with a look of confusion. And yet, for many people who end up being arrested, a bondsman can be just as, if not more important than their lawyer, at least initially. For most people, getting arrested is not something that they are expecting, and so if and when that situation does occur, it is unlikely that they are suitably prepared to deal with it. Spending time in jail, even for a short period of time, is not a pleasant experience, either for the person who has been arrested or their family. 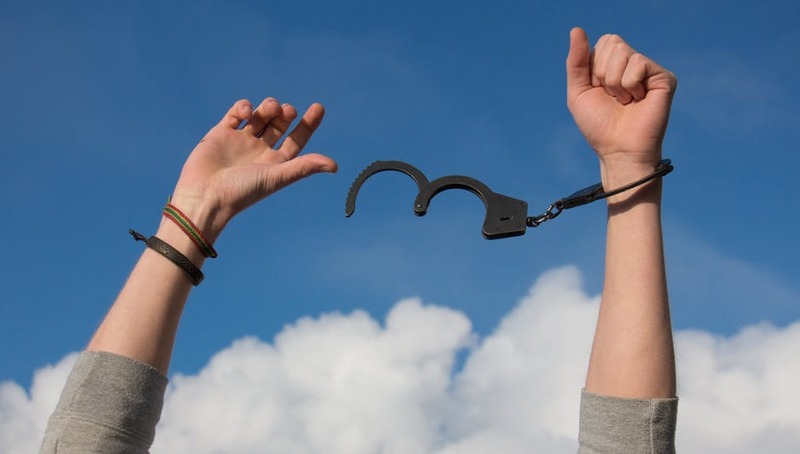 The initial objective in this scenario is to get the defendant released from jail as quickly as possible, and that is the role of a bail bondsman. Obviously, if the police force believes that there is sufficient evidence to bring the defendant before a court for whatever offense they have been arrested for, they will want some incentive for the subject to ensure they turn up at court in the future. This incentive is normally in the form of a financial payment referred to as bail. The amount is set by the judge, who takes into account such factors as the severity of the crime, the defendant’s previous character, and the likelihood that they will not present themselves at court. In order to ensure attendance, it is normally set at a reasonably high level, certainly more than most people would be able to access easily. A bail bondsman will be able to facilitate the payment of the bail by in effect agreeing to post the bond on behalf of the defendant. Once the bond has been posted by the agent, the defendant will be released from jail. Provided the defendant presents themselves before the court as requested by the judge, the bond will be returned to the bondsman, and the agreement will be completed. Any company which provides this facility needs to earn money from the process, and so there is a charge that needs to be paid by the client. The amount of the charge in Connecticut is set by the state at $50 for bond amounts up to $500, 10 percent of the total cost for bonds between $500 and $5000 and 7% of the cost over $5000. So if bail is set at $25,000, then the cost to use a bondsman will be $1750. This figure is non-negotiable and is payable even if the defendant turns up at court as agreed, or is found at a later date to have been wrongly arrested. Because the charge is set by the state there are no cheaper alternatives, unless a friend or a family member has the funds available to post the bail on the defendant’s behalf. What Hours Does A Bail Bondsman Work? The police work 24 hours a day seven days a week, 365 days a year, which means that people can be arrested at any time of the day or night. As a consequence of this, bail bondsman has to provide a service that covers the same time span. Anyone interested in becoming a bondsman will need to be prepared to work a shift pattern including nights and weekends. What Else Does A Bail Bondsman Do? As well as paying the bail to ensure their client is released, a bondsman will also ensure that the process runs as smoothly as possible. This is a role that they complete on a daily basis, and a good bondsman such as one in Hartford, CT Afford-a-Bail’s office, will have an understanding of how each police department and station operates. Although the defendant should be released as quickly as possible on the posting of the bond, each location has their idiosyncrasies and rules, and this is where the local knowledge of the bail bondsman comes into play. They will work with the defendant and the local police team to expedite the release and minimize the stress to their client. Being a bail bondsman can be a challenging and stressful occupation, but it is also rewarding, helping families be reunited.